Apple Maps Gets Transit Directions In 4 More Countries, Is Yours On The List? 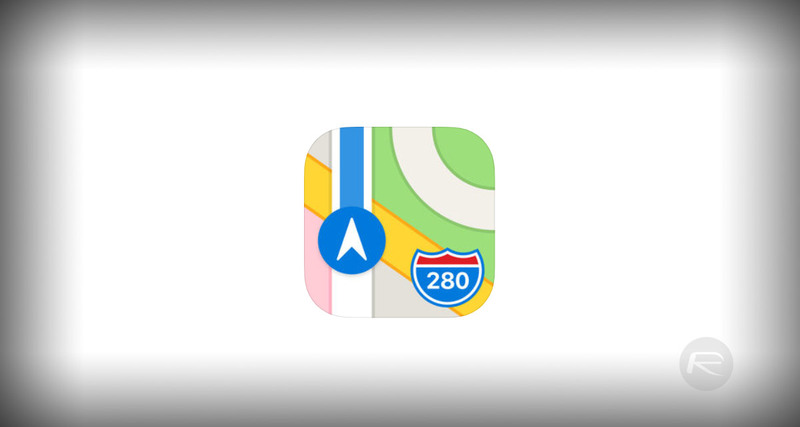 Apple Maps has today taken its next step into maturity. 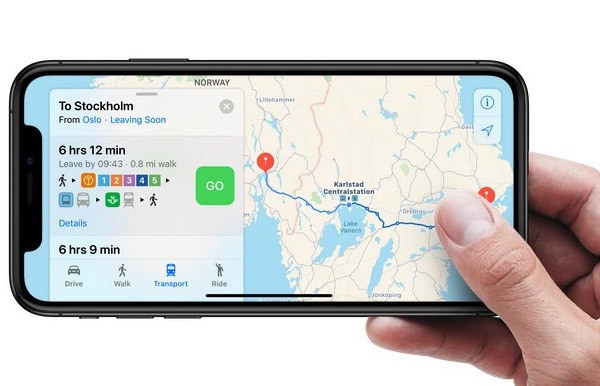 Effective immediately, Apple’s vector-based mapping platform has detailed transit directions built-in for an array of new countries, including Denmark, Sweden, Norway, and Finland. In addition to simply being able to view directions and landmarks, or search for places of interest, this latest update and improvements means that users in those countries can now also get the in-depth train, tram, and bus routes in the capital cities of each of the countries mentioned. The information also includes additional details like connections and transit links across borders, where applicable and relevant. It seems like an extremely long time ago when Apple Maps was first introduced into the iOS ecosystem and when it got off to a fairly terrible start thanks to the extreme lack of data and incorrect information contained within. At that time, it seemed almost impossible for Apple to build a solution that could even attempt to compete with Google Maps, which was, and still is, an extremely mature mapping platform which has a ton of impressive features. However, although Google Maps has contained public transport data for a long time, Apple’s Maps app is now starting to close the gap. Apple has been building its transport infrastructure within Apple Maps since 2015 when it rolled out support in an array of places, including Boston, Chicago, Los Angeles, New York, and San Francisco in the United States, and places like London the United Kingdom and Toronto in Canda. Since then, that support has dramatically expanded to the point that the feature is used by millions of people on a daily basis all over the globe. This is definitely good news for Apple and for those who use the Maps app regularly. This new transport selection also comes at a time when Google has been updating its own Maps app to include speed limitations on road on iOS and Android when users are driving and making use of the navigation functionality. It’s an extremely competitive landscape in the world of mapping with some companies even choosing to discard Google’s services in favor of Apple’s maturing platform which focuses heavily on privacy and security.